NOTE: Please contact Monsoon Academy Representatives to discuss the correct SAP Live Access for your module studied. Once you have subscribed, you can access to SAP IDES server anytime anywhere using a standard browser. Most of the courses do no require students to subscribe IDES access since it has animated user interfaces, animation and simulation, however, it is recommended that student subscribe to the SAP IDES server if you really wish to get some hands-on experience. 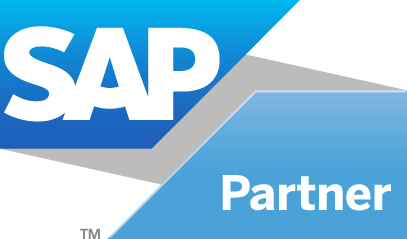 SAP IDES subscription is a subscription to a remote access to SAP Server. Monsoon Academy sells such subscriptions to anyone who is willing to gain access to this server. The subscription is based on month by month. A student may be able to complete the course and ready for certification from the materials provided, which consists of simulated and guided animations for exercises.